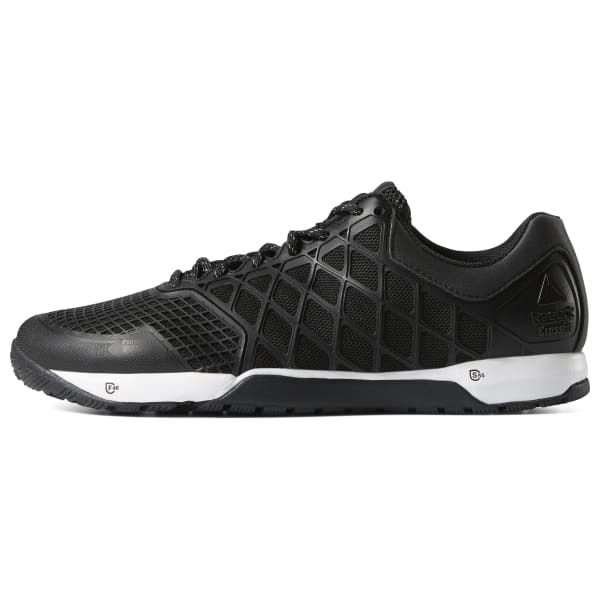 In honor of those who overcome the long list of excuses in pursuit to become the best version of themselves, Reebok unveils its latest CrossFit offerings with the release of the Reebok Nano CrossFit® Excuses Pack . In a world of "I can't," Reebok and CrossFit® are here for you to say "I can." The classic black colorway features a long list of excuses we tell ourselves of why "we can't" on the inner-sock liner - "I'll get injured," "I'll get too bulky," "my kids wear me out." Each time wearers lace up, they will be reminded of all the excuses they overcame that day to take on the WOD before them. This pack that celebrates those around the world - beginners to elites - who don't let excuses get in the way of their workouts. 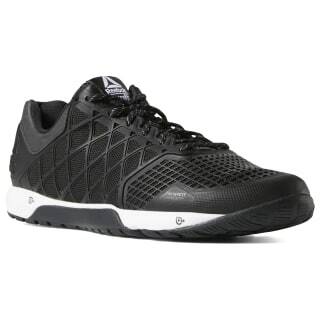 Since 2010, Reebok has forged the Nano through sweat, testing, re-designing and re-testing to create our most versatile and dependable CrossFit shoe in the box. The Nano 8 was developed with insight from the CrossFit community, and has been engineered for maximum comfort. The re-engineered Flexweave upper provides breathability, stability, and durability, and the added cushioning in the forefoot help keep you comfortable. The CrossFit-specific outsole gives you grip in the box so you can hit your PRs.